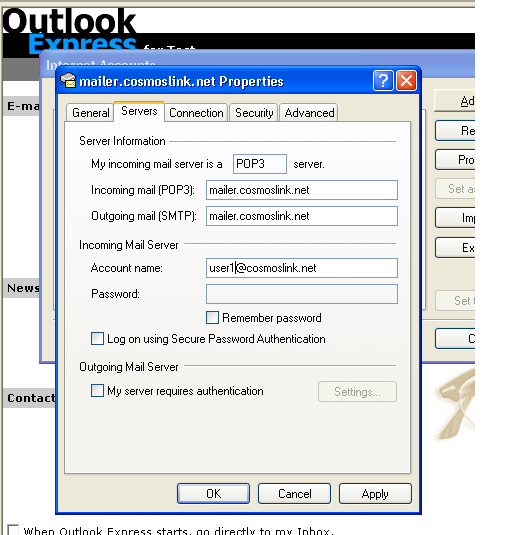 To make this change in Outlook Express, start up the program. On the top menu bar, go to Tools then select Accounts. 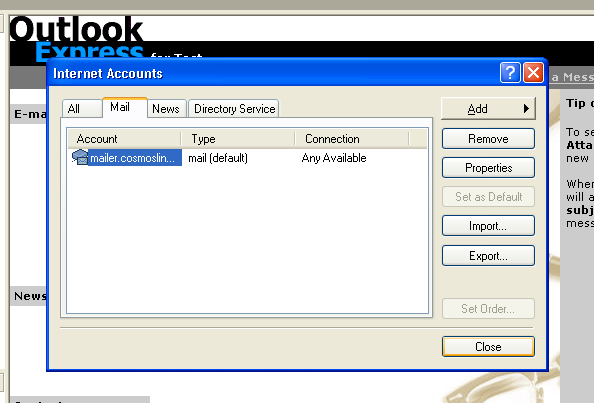 Click on the tab marked Mail, highlight the Cosmoslink Internet email account and click Properties. In the Accounts window, click on the tab marked Servers. In there is a entry called Account name which holds the email username.  In this text box, add the email string @cosmoslink.net. Click Apply and click OK. Then click the Close button. If you're still not able to log in after updating the Account name information, it's possible that the password which was used to set-up the account was incorrect. Please call us at (714) 257-1100 x. 176 or email us at admin@cosmoslink.net so we can update this information.